Greg loves sports of all kinds and has played a lot of football, baseball and softball over the years. He also dabbles in biohacking, curling and axe-throwing. 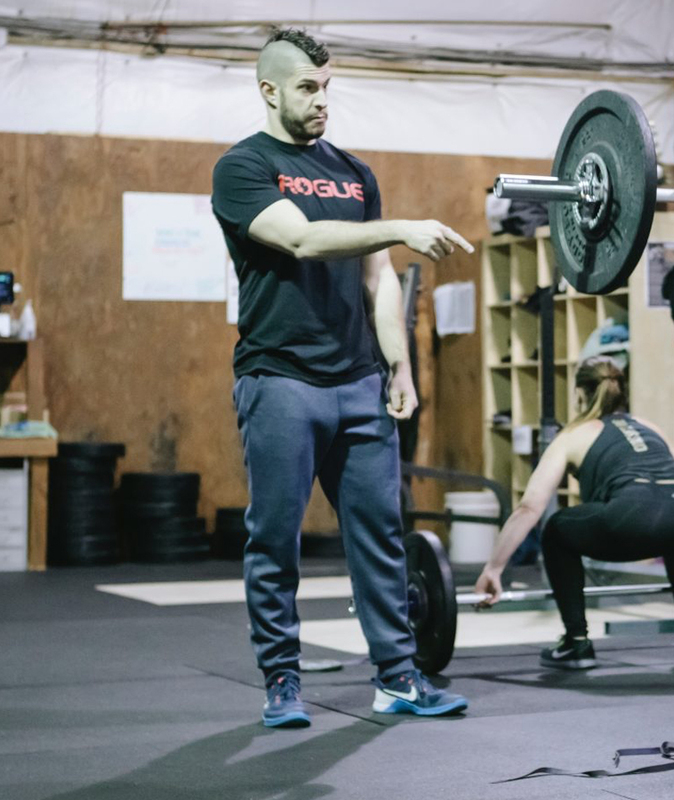 After 10 years in the entertainment industry, he decided to make his hobby of CrossFit into his profession with a mission to help people feel and move better. You can guarantee that you’ll leave his classes moving better than when you entered!